Complications from open heart surgery. He was 68. Phil Everly, who with his brother, Don, made up the most revered vocal duo of the rock-music era, their exquisite harmonies profoundly influencing the Beatles, the Beach Boys, the Byrds and countless younger-generation rock, folk and country singers, died Friday in Burbank of complications from chronic obstructive pulmonary disease, his wife, Patti Everly, told The Times. He was 74. There is usually no middle ground with Ariel Sharon: People either loved him or they hated him. In 2006, he suffered a stroke and has been in a coma ever since. He died SATURDAY, 1/11. The Israeli statesman was a national war hero to many Israelis for his leadership, both in uniform or as a civilian, during every Israeli war. Many in the Arab world called Sharon "the Butcher of Beirut" after he oversaw Israel's 1982 invasion of Lebanon while serving as defense minister. Oh, an ariel joke i assume? Did you make Daz commercials for Brookside, too? 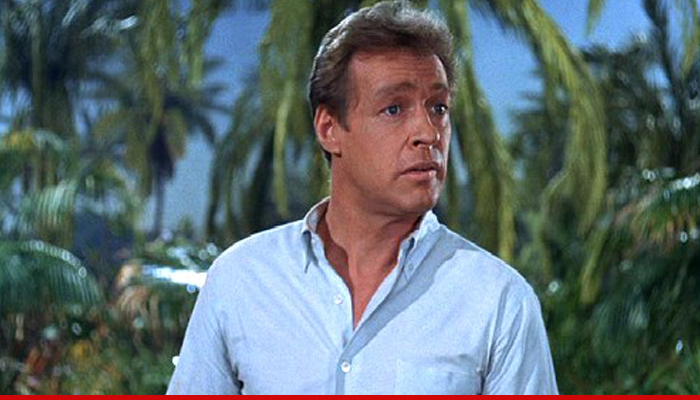 We all knew him as simply the Professor.Russell Johnson, the actor known as the quirky, smart Gilligan's Island character, Professor Roy Hinkley, has died at age 89. ABC News confirmed with the actor's wife, Constance, that Johnson died Thursday morning of kidney failure. 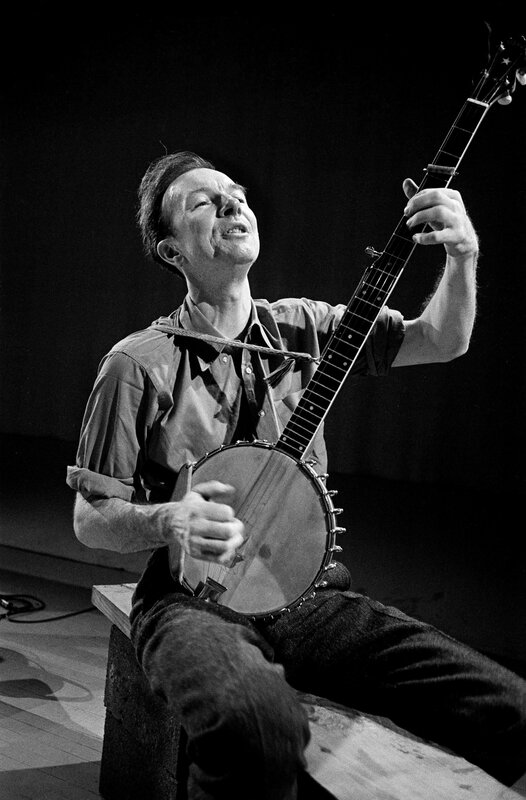 Pete Seeger, Songwriter and Champion of Folk Music, Dies at 94 of "natural causes."